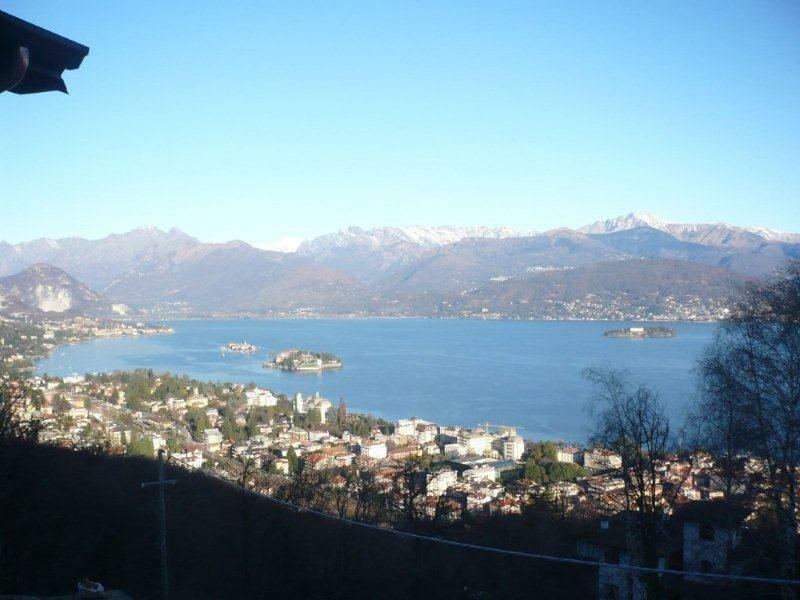 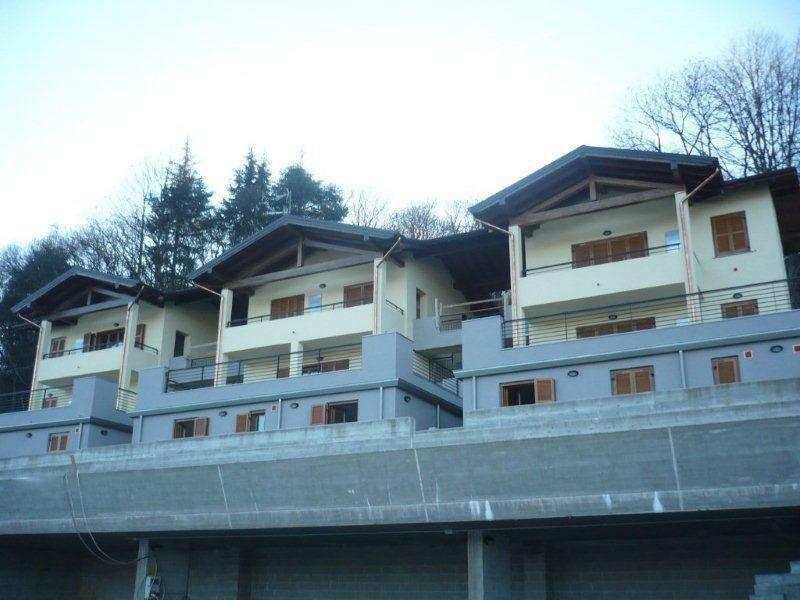 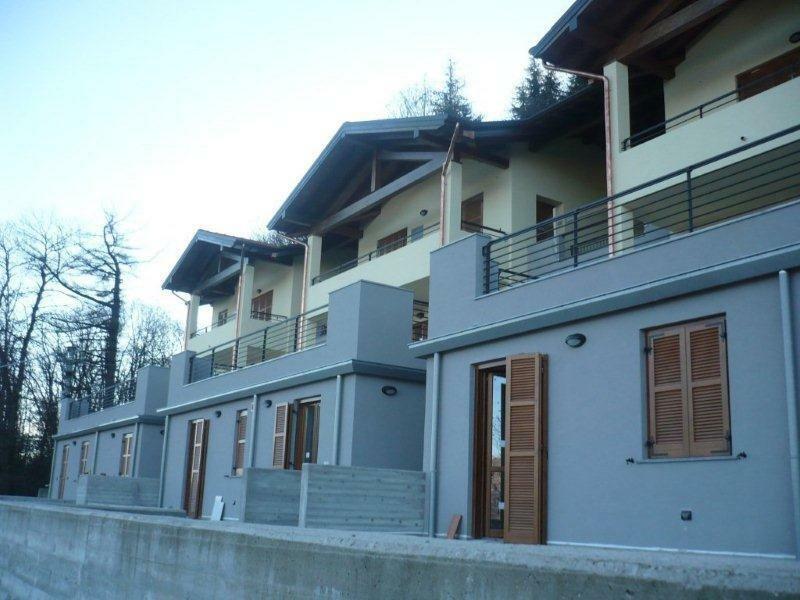 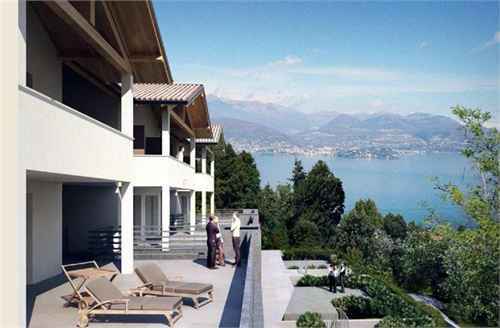 New build apartments or varying sizes with either terraces or small gardens within a small residential complex of just six apartments, situated in a panoramic position just a few minutes from the centre of Stresa and benefitting from magnificent lake views. 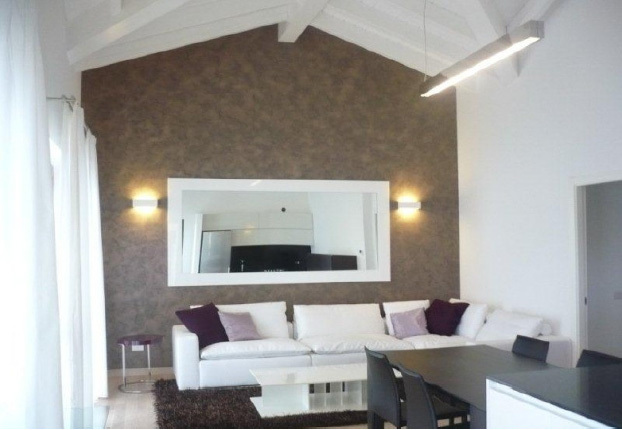 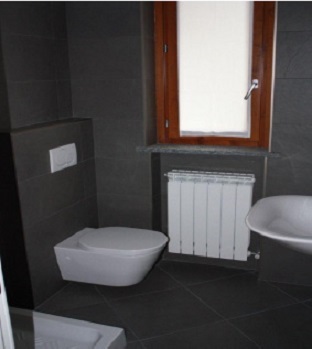 Ground floor: 2 double bedroom, 1 single bedroom, 2 shower rooms, garden of 88m, cellar and storage (33m). 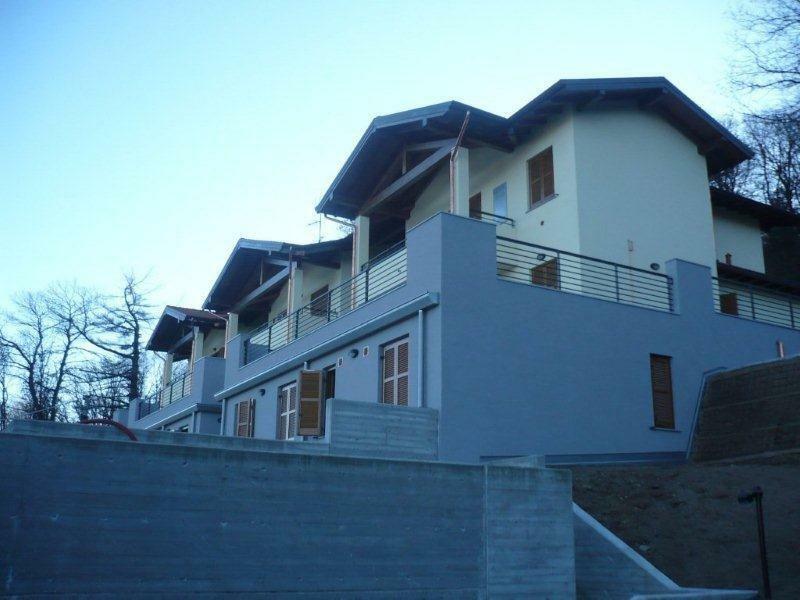 Ground floor: 2 double bedrooms with walk in wardrobe, 1 single bedroom, 1 shower room, garden of 53.8m, cellar and storage (25.3m). 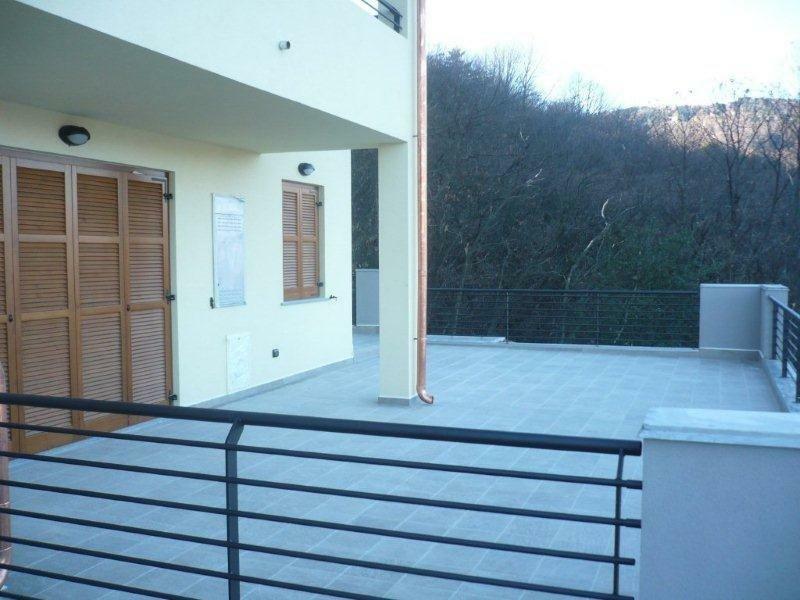 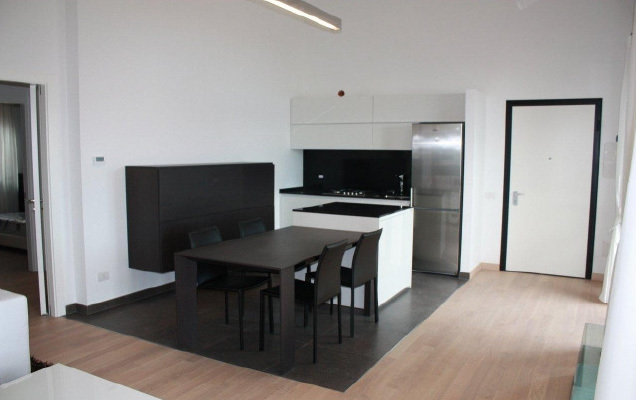 Ground floor: 2 double bedrooms, 1 single bedroom, 2 shower rooms, garden of 69.1m cellar and storage (29.2m).